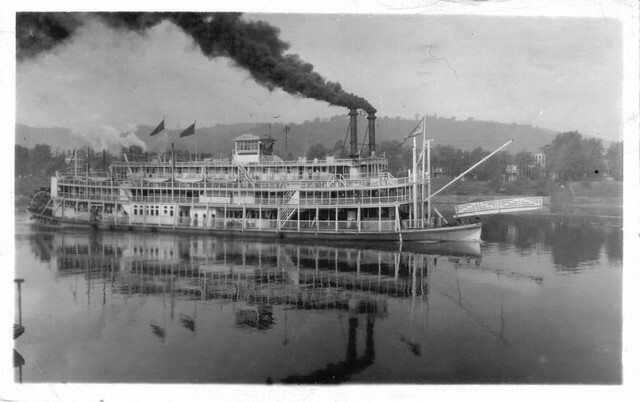 Built in 1914, she ran excursions in the Pittsburgh area from 1916 until she was sold and renamed in 1928. She burned at Pittsburgh in 1931. (Way's Packet Directory, p. 216-217.) The S&D Reflector, v. 6, no. 4, Dec. 1969, ran a feature article on her. ▶ No newspaper articles at this time.